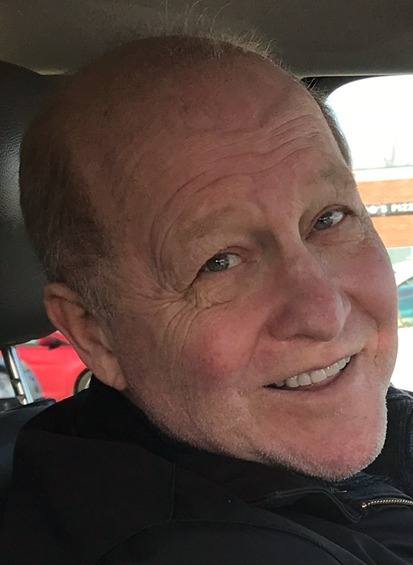 Gary J. Felline, 65 , passed away on Jan. 20, 2019. He was born in Grant City, S.I., then moved to Tottenville in 1981. He was a graduate of Richmondtown Prep School. Gary worked for several years as a longshoreman/dock worker at Howland Hook before becoming a self-employed real estate investor on Staten Island. He enjoyed playing cards, spending time with his family and grandchildren, bowling, dining out and family gatherings. He was predeceased by his wife, Olimpia, and his son, Brian. He is survived by his children, JoAnna Serra, Gary II and Adam, and his grandchildren, Jade, Jason, Jaxon, and Leo. The funeral is from Bedell-Pizzo Funeral Home on Friday at 9:15 a.m. Mass of Christian Burial will be held at St. Christopher's R.C. Church at 10 a.m. Interment to follow in Moravian Cemetery. Friends may visit Thursday from 2 to 4 and 7 to 9 p.m. at the funeral home. In lieu of flowers, contributions in Gary's name to St. Jude Children's Research Hospital would be appreciated.